Yes, we do firework shows in the Deep South. 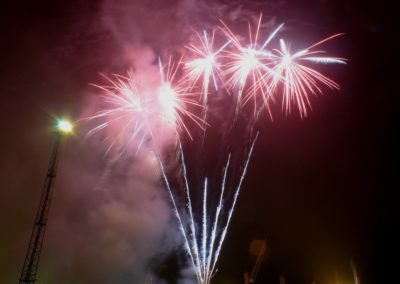 We have done New Year’s Eve firework shows, the Millennium fireworks display and major entertainment spectacles at the stadium in Invercargill. We are always happy to help with your fireworks needs, whatever they may be. Please talk to us today. "Thanks so much for a wonderful display for Guy Fawkes. It is such a privilege to see your work which was stunning! Feedback has been great this end. Your team were terrific on the day - helpful, cheerful and I enjoyed working with you all." 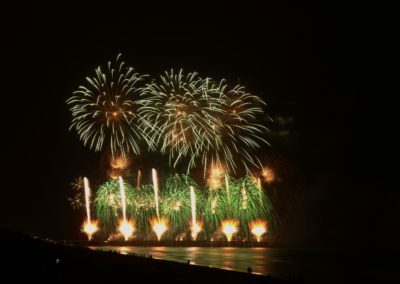 “Thanks first of all for the best fireworks display I have seen off the pier. It was mind blowingly AWESOME! Massive congratulations to your team. I found at all times your team easy to work with and communication lines were always open. The way that they conducted themselves was typical to what we have come to expect out of Firework Professionals.."
“I wanted to express to Fireworks Professional, my and my organisation's gratitude for the professional and brilliant displays the team did for the both the Opening and Closing. While our traditional and contemporary entertainment performances were spectacular and well received by the audience it was the fireworks displays that were the talk of the country. Both were brilliant in every respect - timing & duration, mix of fireworks, the intensity. I was told even the seasoned overseas TV commentator said that of the many major ones he's witnessed around the world at major sporting and other celebratory events our were the best he's experienced - which says a lot. Thanks guys." “The Trusts Spooks and Sparks Fireworks Spectacular was fantastic once again .. thanks to you. The Fireworks are the pinnacle of the evening … thanks so much to Anthony and Chris and the team … a really spectacular show that people are still talking about. " What a great firework display!!! It really was spectacular and everyone is talking about it!! The whole evening was a huge success with the Fireworks being the highlight!! Thank you so much for all that you and your team have done to make it happen." “Inside Out Productions recently produced the 175th Birthday Celebrations for Auckland City. 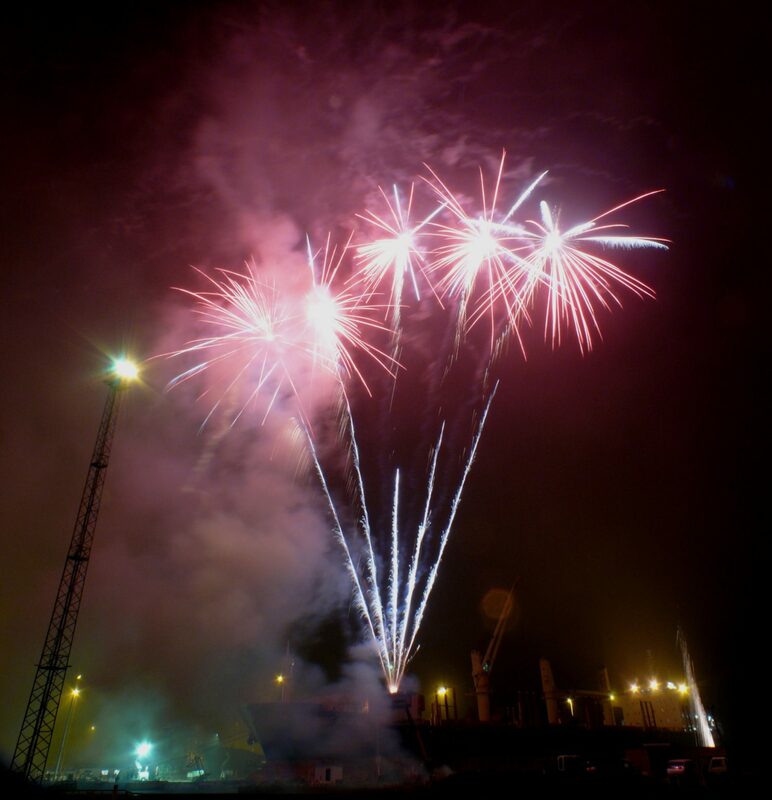 As part of this Fireworks Professionals were selected to supply the 8 minute Harbour fireworks show. Fireworks Professionals were successful in a thorough tender process and were chosen on a variety of areas, product, value, design and safety. We were extremely pleased with the end result. The show was well designed, captivating and a huge success for our clients. The product used was of a high standard and the systems in place gave me confidence that we had the necessary back up. Fireworks Professionals were very safety conscious, and the pyrotechnic staff’s safety was always paramount. All consents were granted without any problems or queries. I would not hesitate to to recommend Anthony and his team and we look forward to working with them again in the future." “The fireworks were an absolute hit! I'm not sure if you were aware but we even made the Otago daily newspaper! Our guests were well and truly blown away!" “Thanks for a stunning 1812 Pyro display – just wow! Speechless as always to the story you tell through colour, pyro choice, musical interpretation and precision timing. But it is appreciated and noted! Thank you for all your efforts on site and in the pre planning and the lead up to the event." 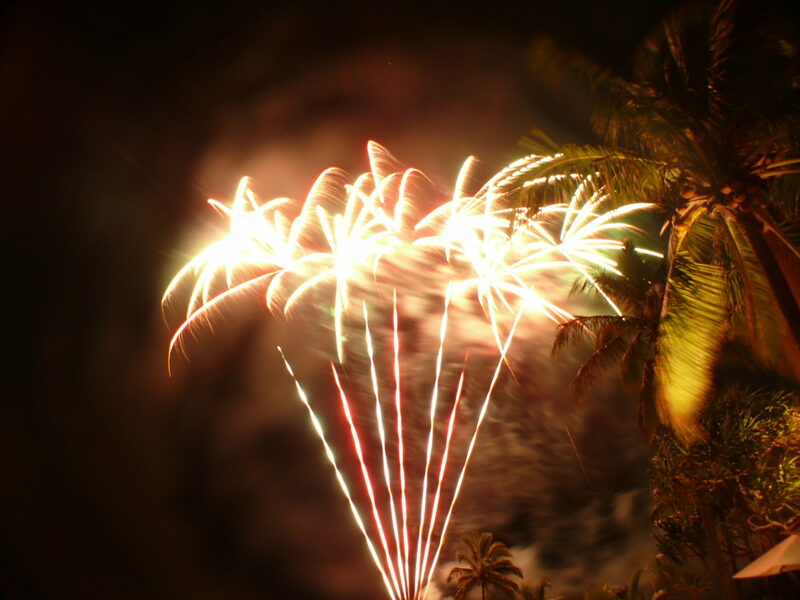 Fully New Zealand owned and operated, Firework Professionals have a forty year history of providing dazzling firework displays, quality commercial pyrotechnics and custom special effects within New Zealand and the Pacific Islands.